When a natural disaster – such as a storm, hurricane, tornado, fires, or flooding- strikes, it can leave devastation in its wake. Your first priority should be taking care of the safety of you and your loved ones. Turn to WaterMate, for quality restoration services. 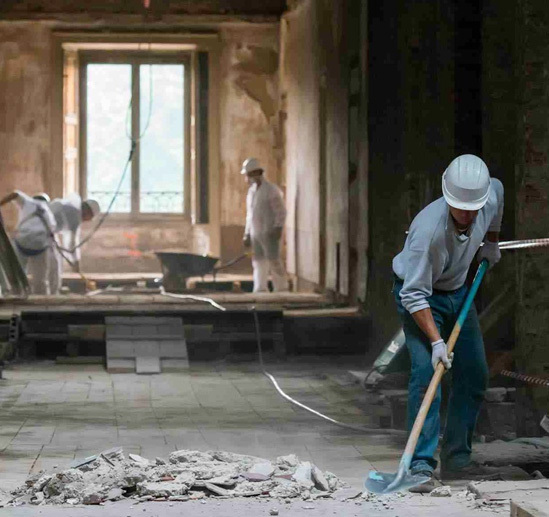 Our teams of highly trained professionals respond quickly and work efficiently to get your property looking like new again. 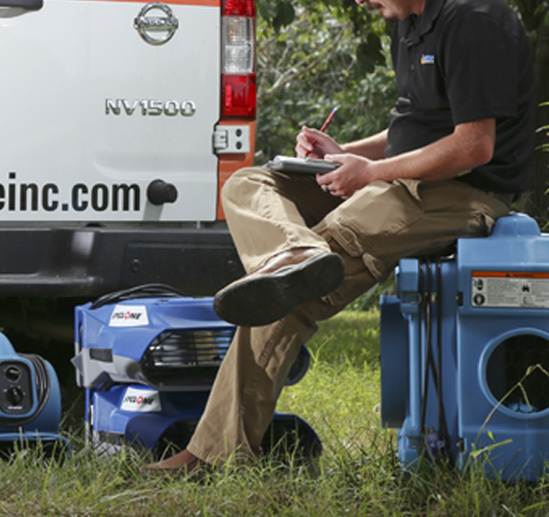 Following a fire, flood, or another disaster that leaves a mess of water behind, you want a company for water damage repair in Charlotte that knows what to do. 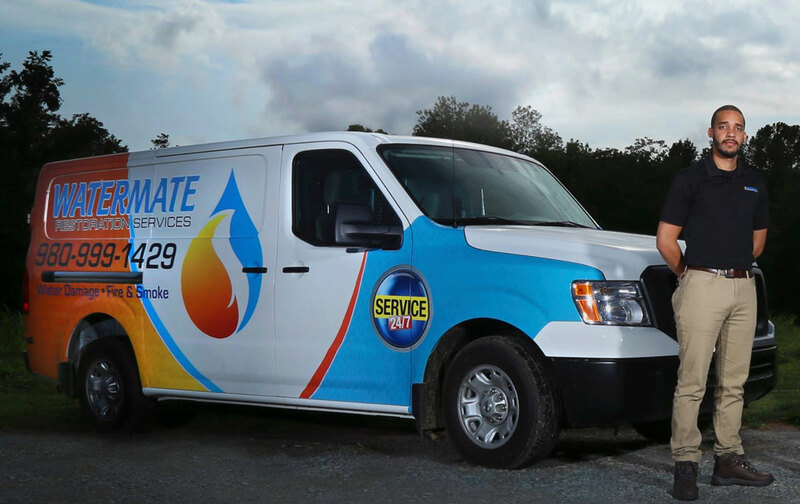 At WaterMate, we have over 25 years of experience in the industry of water damage restoration in Charlotte. As soon as you call us, we will show up quickly to do an assessment of the property and provide you with a detailed explanation along with a FREE quote of what it's going to take to get things back to normal for you and your loved ones. Floods, hurricanes, tornados, and severe storms can show you what Mother Nature is really capable of. Your first and most important job is making sure your loved ones and yourself are safe until the skies clear up again. When they do, you can get a better idea of what kind of damages have been left in the wake. That's when you pick up the phone and call the experts at WaterMate for flood and storm damage restoration in Charlotte. With our 24/7 emergency service, you are guaranteed someone will show up, no matter what time of the day it is. When a fire rips through your property, you are left standing there feeling confused, overwhelmed, and at a loss of what to do next. You could start cleaning up, but where would you even begin? 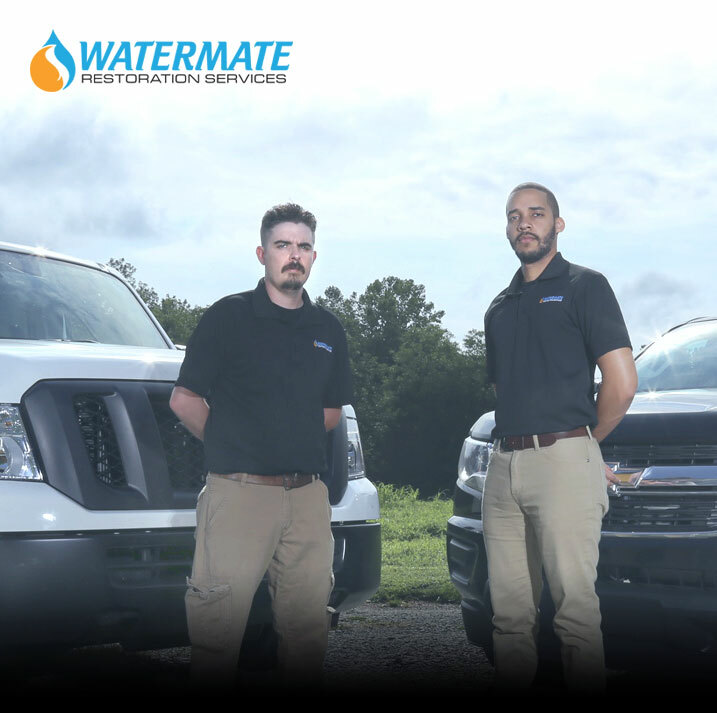 That's where WaterMate's professional fire and smoke damage restoration in Charlotte comes into play. You can do cleanup on your own, but there's a good chance that unless you've been trained, it's not going to be done correctly. You have invested all of your time, energy, and resources into your business. When something goes wrong, it can feel like the world is crashing in around you. All you want to do is get things back to normal as quickly as possible, so you're not disrupting your customers, employees, or revenue. With our commercial restoration services in Charlotte, you can be sure that you will be back on track in a flash.